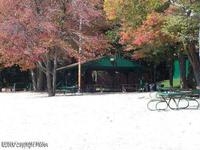 Indian Mountain Lake is close to the Northeast Extension of the Pennsylvania Turnpike and Interstate 80, as well as Skiing, Paintballing, Whitewater Rafting and more! 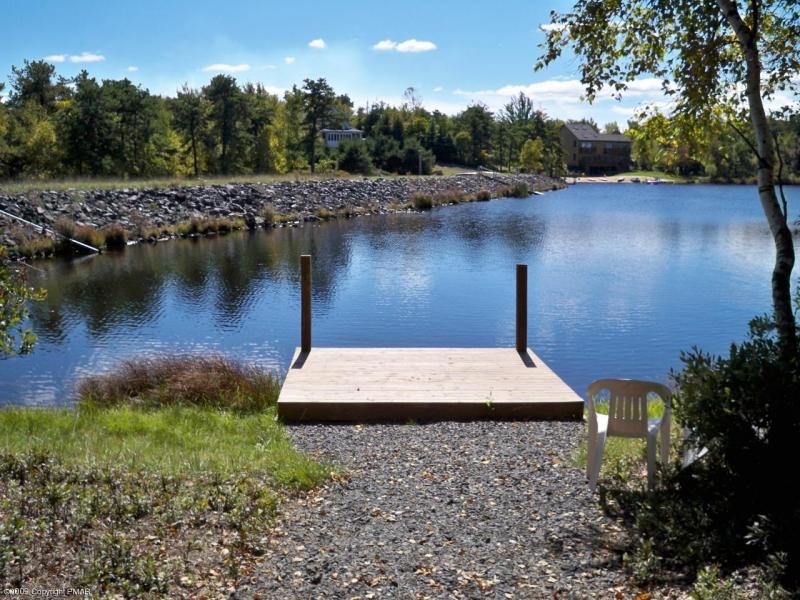 As you can tell Indian Mountain Lakes is the best of the best, and it's also one of the largest communities in the Poconos! The lakefronts are magnificient. Check them out for free on my website right now! This community was voted one of the 99 best recreational communities in America. 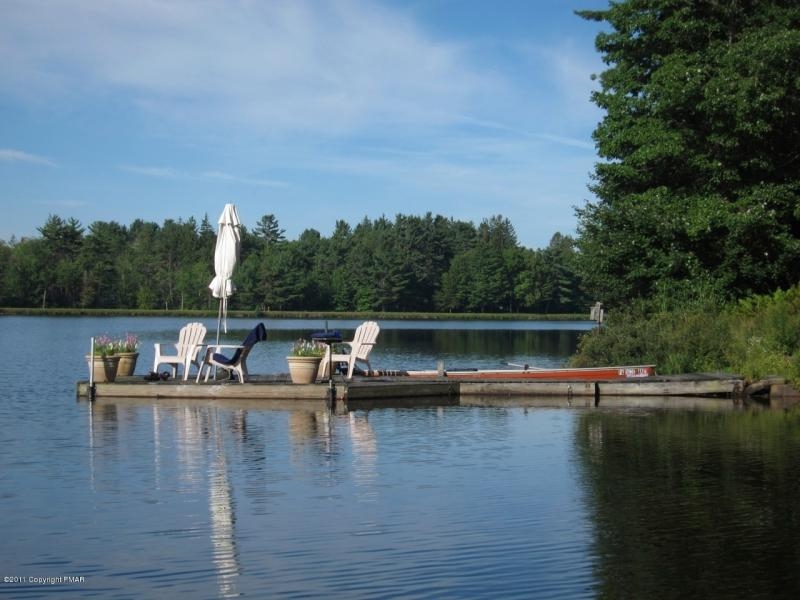 Lake Naomi Club has been featured in The New York Times and has won numerous national awards for vacation experiences. Ok, now for the lakefront beautys. 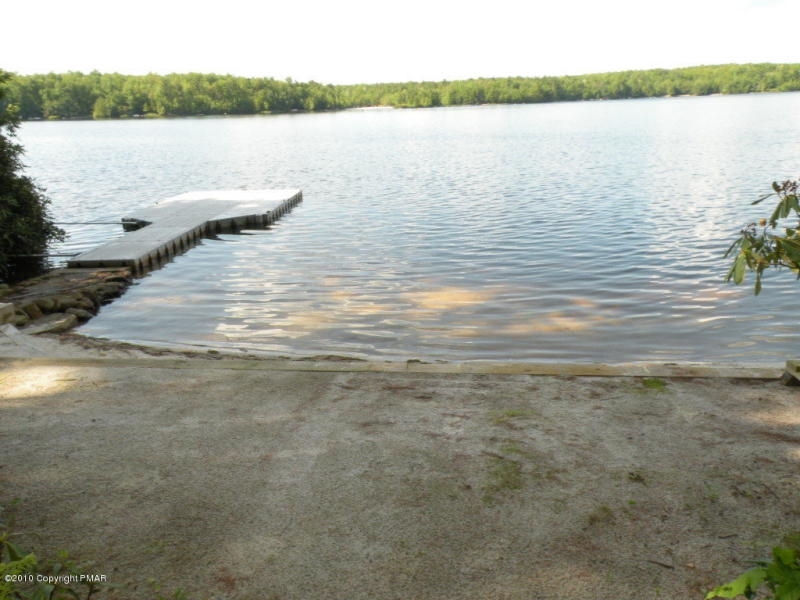 There are many available in Lake Naomi, and it is certainly one of the hottest spots in the entire Pocono Mountains. I think i've kept you waiting long enough check them out right here right now! After a day of community enjoyment you can kick back at The Emerald Grill Bar and Restaurant without ever leaving the community. 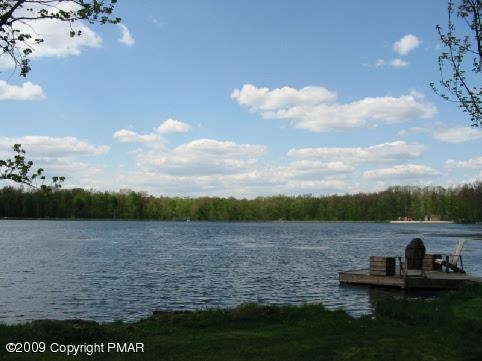 Emerald Lakes is also minutes away from the Mt Airy Casino/hotel. 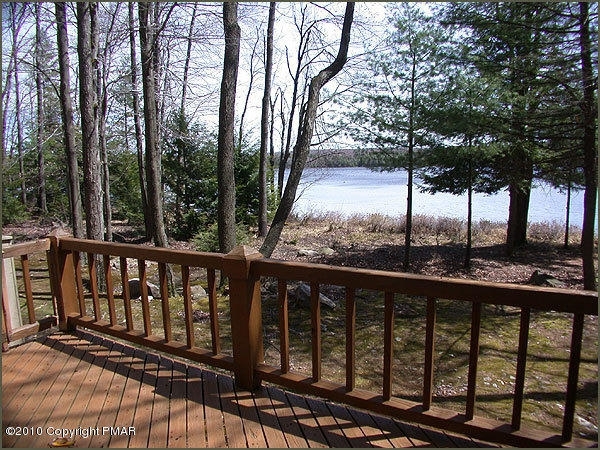 Many lakefronts available leading to the magnificient lakes that Emerald Lakes offers. Check out our listings now!!!!! 18 hole golf course including clubhouse, Breathtaking 77-acre lake with beach and boating, har-tru tennis courts with pro shop, miles of scenic cross country jogging trails, outdoor heated swimming pool with slide and diving boards, on-site winter activities including snowmobiling, cross country skiing and ice skating, nature preserve for local wildlife to dwell safely and undisturbed, public water and sewer, electric, telephone and CATV underground and 24 hour roaming security. 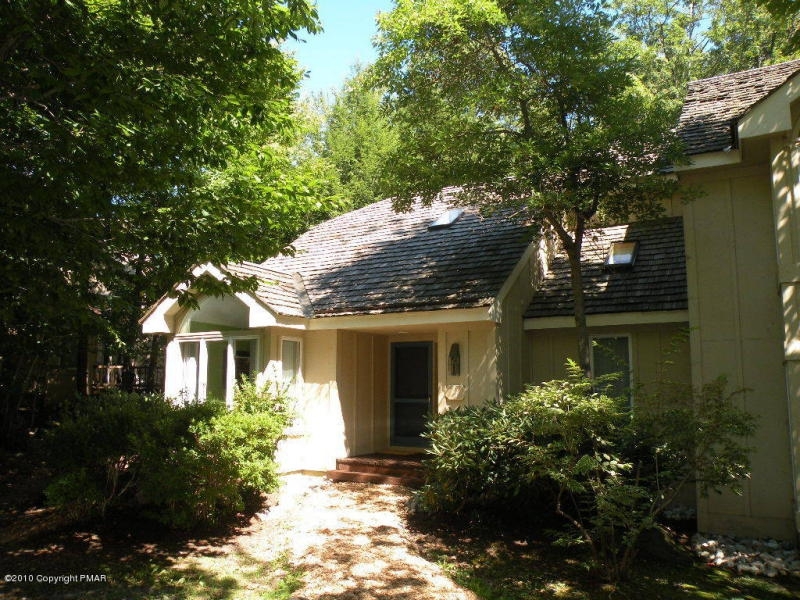 Pinecrest holds many lakefront homes that are just beautiful! Check them out for free now! Go to communties and find Pinecrest!!!!! Locust Lake Village is beautiful! 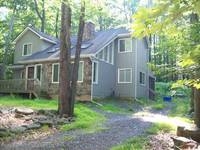 Another beautiful spot in the Pocono Mountains full of fun and nature including wild turkey, deer, fox, and black bear! Plenty of amenities for all residents as well including beaches with consession stands. Basketball courts and a baseball field are also available for use. Did i mention that there is fishing allowed at the lakes at your convienance, and grillings and picnicing by the beautiful lakeside! 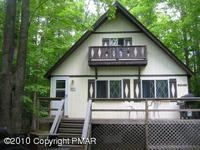 Many listings for Locust Lake available now as it is only a few miles up the road from my office! 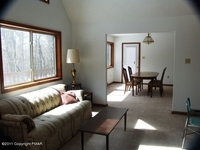 Check out homes and browse Locust Lake Village for free now! 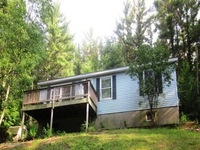 Lake Front's in the elite Arrowhead Lakes. 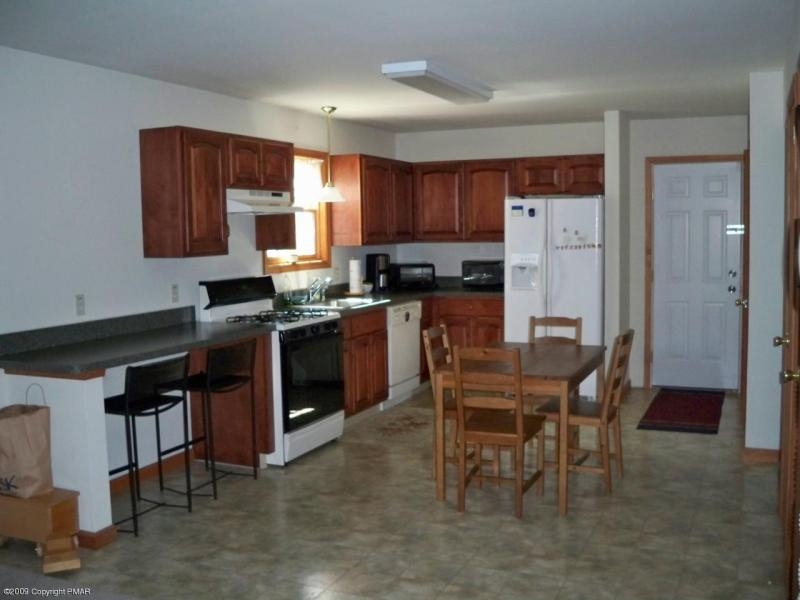 Arrowhead Lakes is a private gated community with so much to do you won't know where to begin. 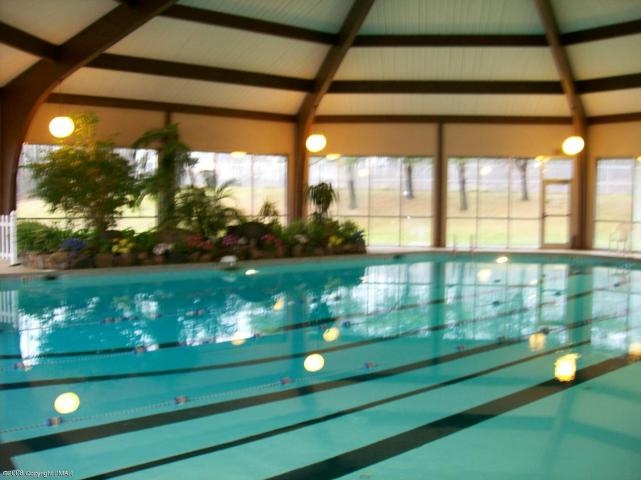 Arrowhead has 4 beaches, 3 heated pools, tennis courts, basketball courts, and a clubhouse with a pool table and a fitness room. It is your perfect place to be with family because of its friendly atmosphere. The nature is phenomanal! 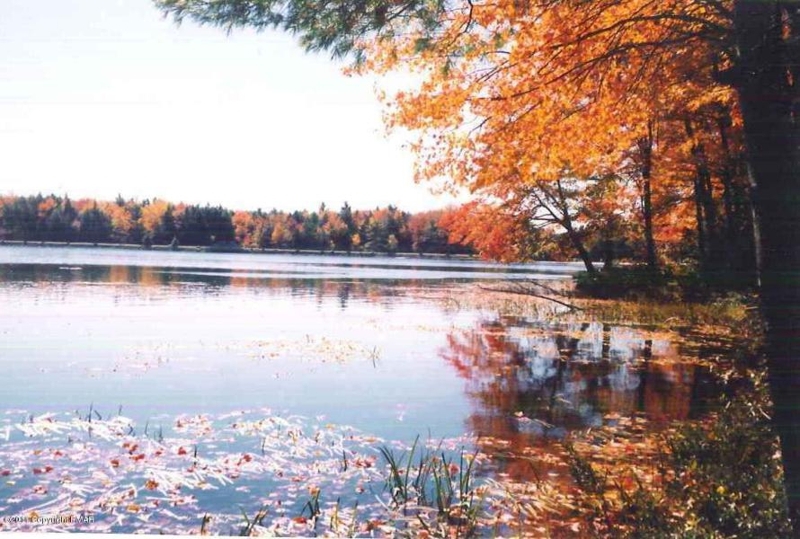 Surrounded by trees and even state gamelands, Arrowhead is home to many animals including deer, fox, rabbits,chipmunks, wild turkeys, and even black bear. So get your cameras ready! 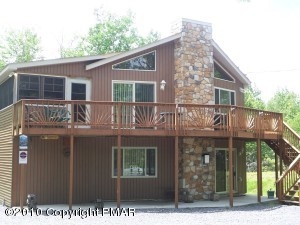 Aboslute amazing deals on lakefront homes in Arrowhead Lakes. Check it out for yourself and browse for free! DRASTIC REDUCTION!! 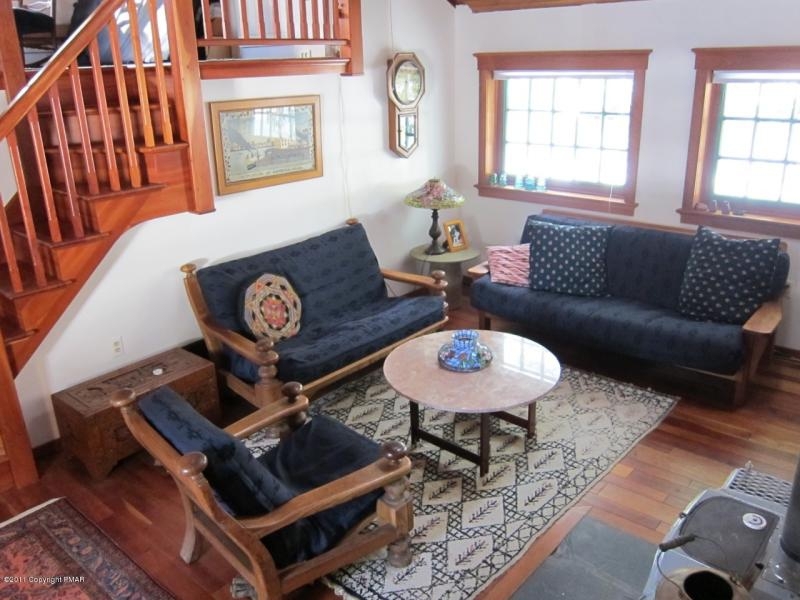 !Opportunity of a Lifetime for Lakefront Buyers! 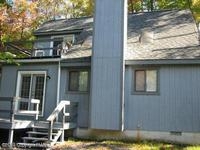 Great Opportunity to Own a Home on the 90 Acre North Lake at Arrowhead Lakes!New Paint and Flooring throughout! Lots of Glass Facing the Water and a View of the Long Part of the Lake with the Mountain Backdrop! Priceless! After a day of community enjoyment you can kick back at The Emerald Grill Bar and Restaurant without ever leaving the community. Emerald Lakes is also convienantly located near some major attractions including not only Camelback but Mt Airy Casino and The Great Wolf Lodge! Truly one of the Poconos finest communities. There are many great deals available now. Check out my website, click on communities and you will find everything you need! 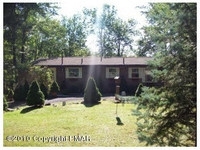 Free pocono home searches here ! Priced to Sell! 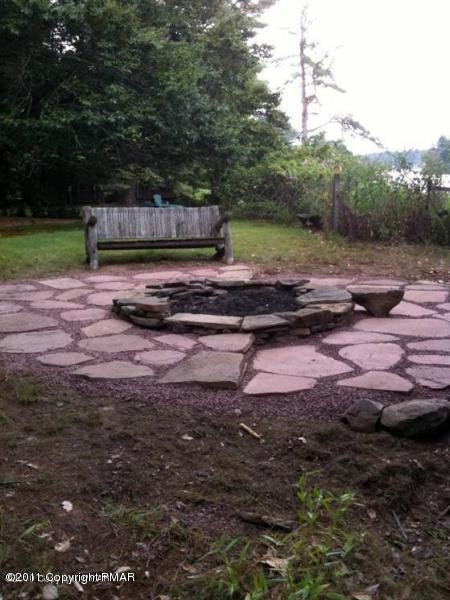 Set on 1 Acre and Secluded but Still Conveniently Located in Effort PA! 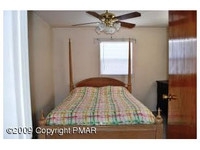 # Beds, 1 Bath and LOW TAXES Round Out this Fabulous Picture! Call Today! Sunset Ridge is the community located in Effort PA. Pleasant Valley school district. 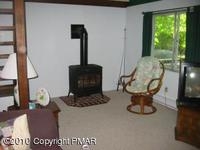 Wood/coal stove, off street parking with a full basement on a wooded lot. 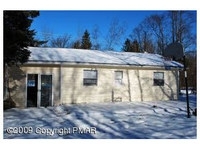 Listed at 109,000 is such a great deal.Check out this home and many more! CHARMING RANCH HOME! KEEP IT FOR YOUR SELF OR RENT IT OUT! 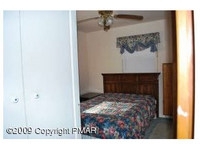 WITHIN WALKING DISTANCE TO THE BEACH. EASY ACCESS FROM MAIN GATE! 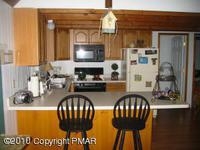 This Home is a nice ranch home located in the wonderful Indian Mountain Lakes. 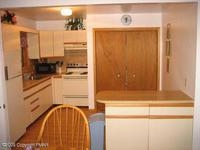 2 bedroom 1 bath 817 square feet. 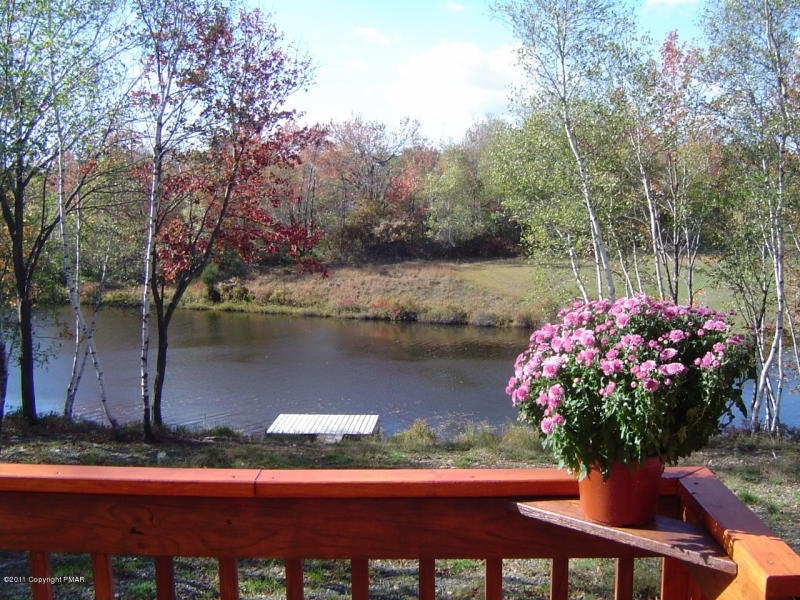 Indian Mountain Lakes is a private community full with things to do. It has basketball courts, tennis courts, a clubhouse/ administrative building, 2 pools, a kiddie pool, 5 lakes the largest being 53 acres! 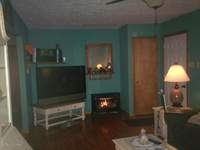 The price and located of this cute ranch home will certainly make it sell in a jif. I suggest you book now before it's gone! Check out so many listings including further information on this lovely little ranch at my website now! 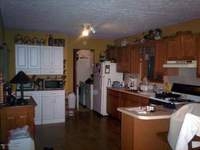 Priced to Move! 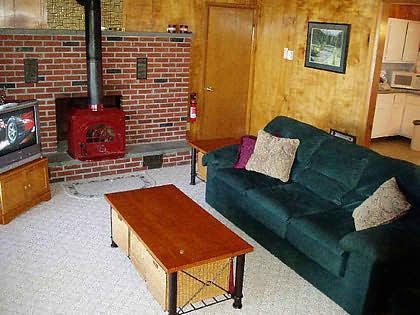 This 2 Bedroom With LARGE LOFT Classic Gingerbread Pocono Chalet on Large Central Sewer Corner Lot is Ready and Waiting for a New Owner to Enjoy Great Pocono Memories With!Free Standing Propane Stove for Economical Heating on Those Chilly Mountain Evenings! This home will go quick so i suggest if you're looking for your chalet dream home book now! 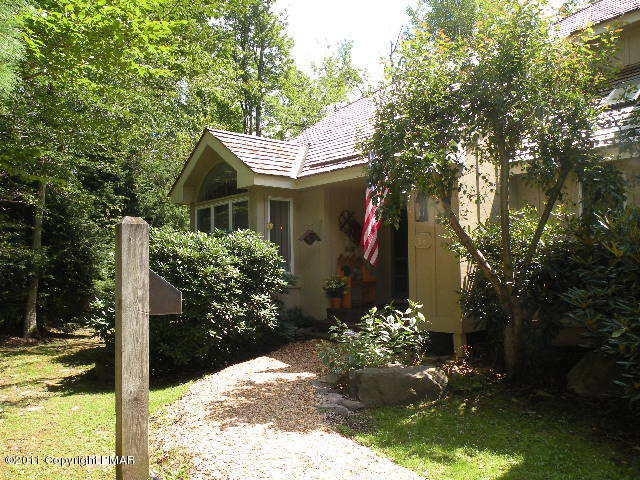 Another gingerbread chalet in the elite Arrowhead Lakes. It is perfect in a perfect community full of great family fun, pools, beaches, tennis courts, basketball courts, and a club house with pool table and fitness center at your convienance. Check it out! LEAVE THE CITY. 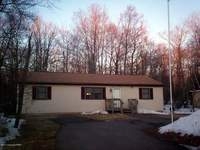 This Home Backs up to The Lackawanna State Forest and is conveniently located between Wilkes-Barre and Stroudsburg. This is a great stater or get-away retreat. COME SEE IT TODAY. Best Buy at $85,000!!! Will Not Last!! 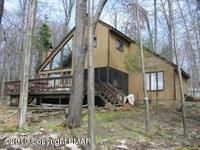 This home is perfect in located being close to places you need to go but still tucked away in the woods. It backs up to the State Game Lands and its wonderful for woods lovers! Wonderful for nature lovers and hunters! Thornhurst is the neighborhood and did i mention there's a pool, tennis courts, and basketball courts?!?! 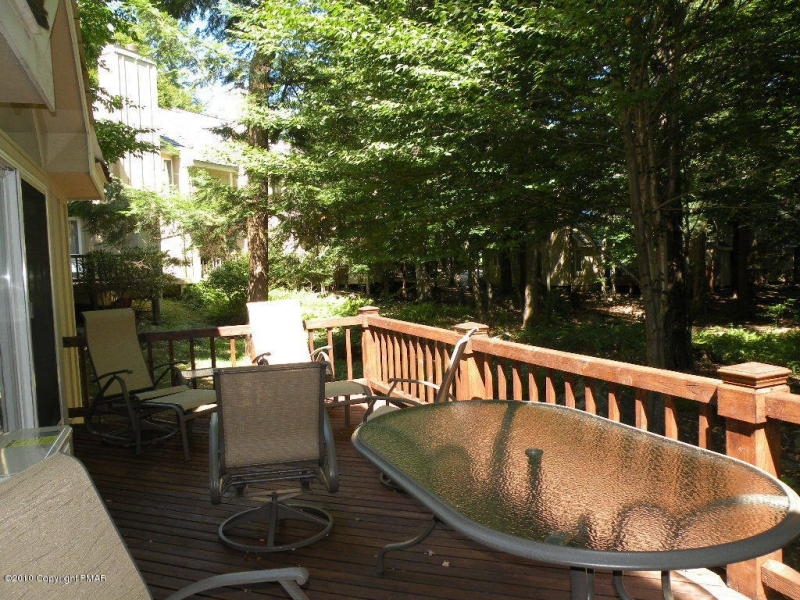 Quietly tucked into the woods it is perfect for your getaway and at an unbeatable price. 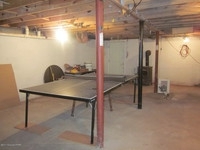 Check further into this steal and many others in Thornhurst and all over the Poconos at our website. Free Viewings!!!!! 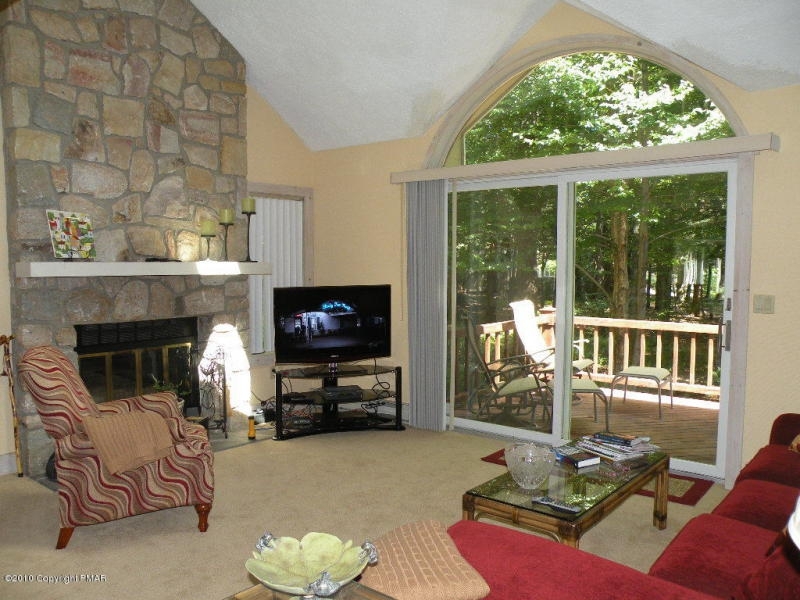 For all of you race fans Pocono Raceway is about 5-10 minutes from this relaxing Pocono Community. 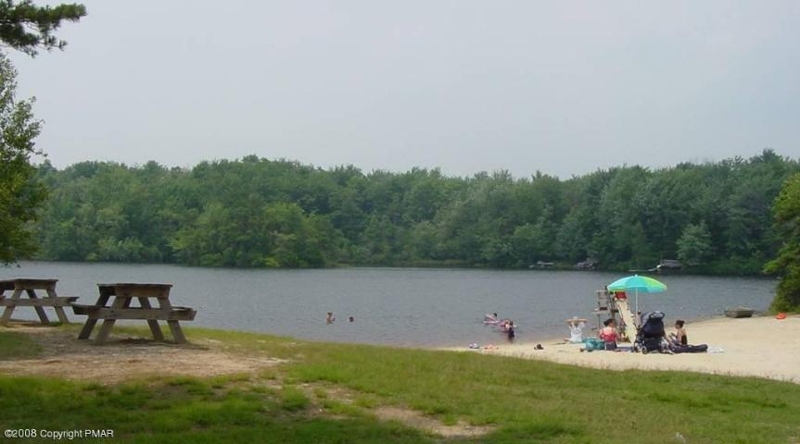 Brier Crest is truly a place for famly and friends because of its many amenities and the HUGE lake! So many homes that sell quickly available right now! 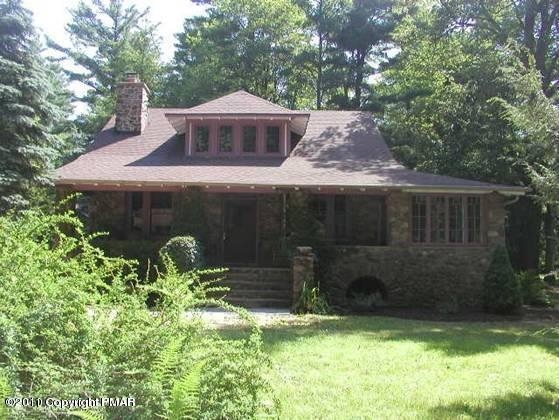 Camelot Forest is a Conservation Community in The Town of Blakeslee, PA. 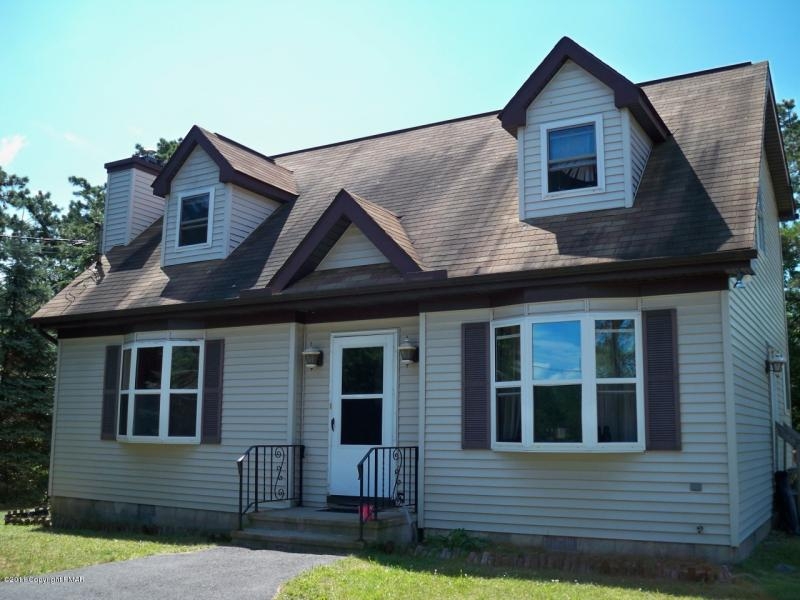 Very Woodsy and Backing up to The Pocono Lake Preserve in Some Parts, This Community Offers Homeowners An Average Size Parcel Between a Half to a Full Acre and Public Sewers. This Community Boasts Two Lakes and Tennis Along With a Nice Beach And is Located Just 5 Minutes From Jack Frost /Big Big Boulder! Camelot forest is beautiful for nature seeing. It's full of lakes, trees, and bears so get your cameras ready! Check out my listings for this sightful community now! Arrowhead Lakes is Simply Beautiful! 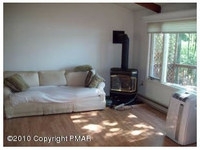 Big on Living Space Small on Price! Close to Gamelands and Big Boulder! Professionally Decorated in the Trails! This Home Will Blow Your Mind! 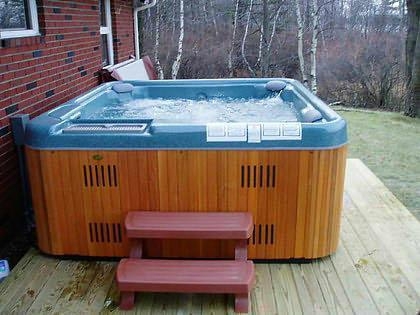 The Pocono Log Home ~ Oh Yeah The Pocono Dream! 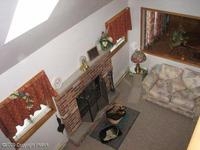 X LARGE Home on Park Like Acre! 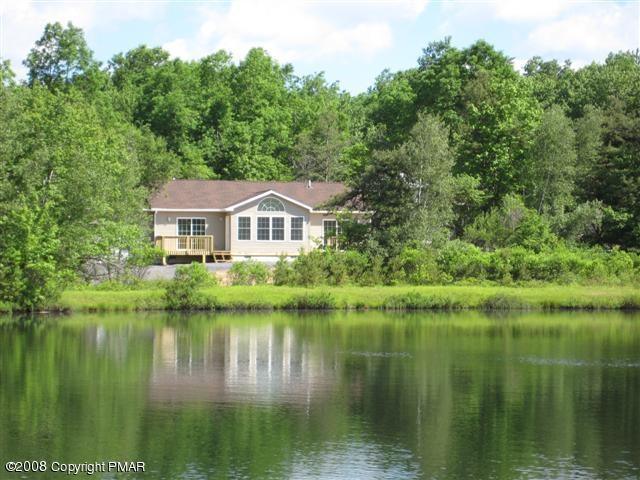 Pocono Lakefront in Cul De Sac! A Class of its Own in Pocono Farms! 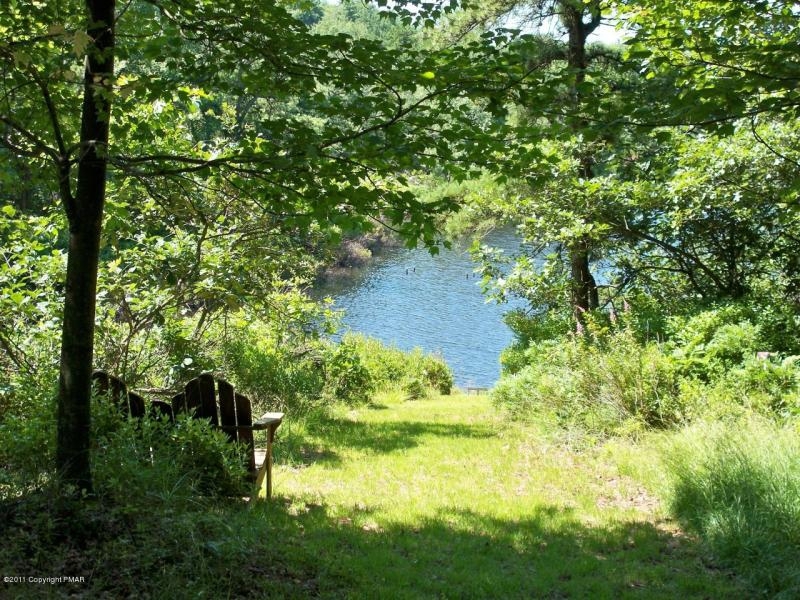 Grand Lakefront in the Forest of Camelot! Gorgeous Colonial in Hunters Run! 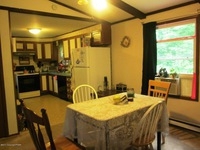 Log Cabin Homes for Your Pocono Experience! 6 Year Young Contemporary in the Village! Homes Back Right up to State Gamelands! Split Rock Beauty on the Golf Course! Beautiful Home in Big Bass! Someone's Got a Good Fire Going! Winter in the Poconos is Slowly Peeking Through! 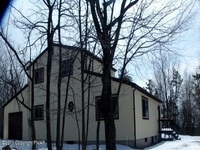 Great Lake Front Deal in Arrowhead! Priceless Deal in Quiet Thornhurst! 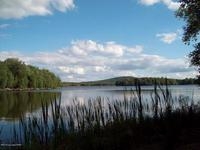 Locust Lake in the Poconos is Fantastic! Kids Craft day in Arrowhead Lakes! 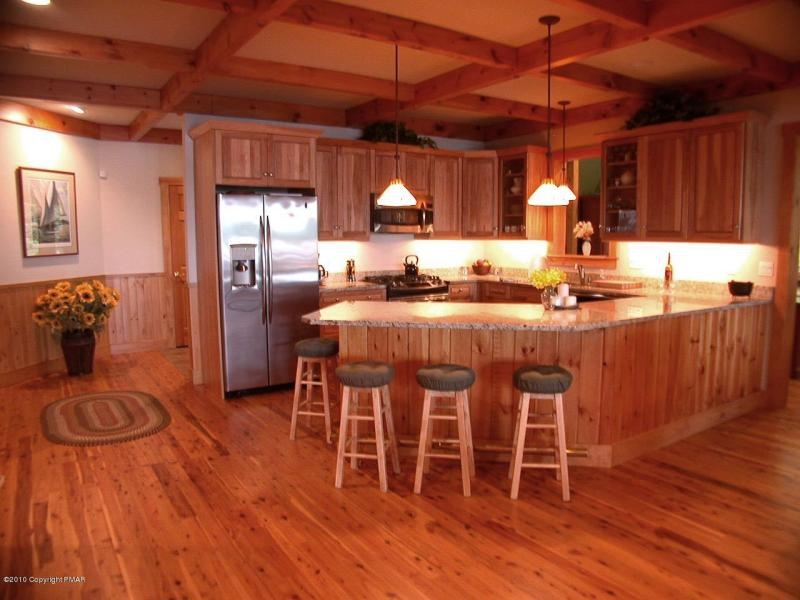 Beautiful Home in Big Bass Lake! Lake Naomi is Simply Wonderful!